First of its kind sale and lease back transaction for a stand-alone retail asset concluded by a listed retailer with an institutional investor. 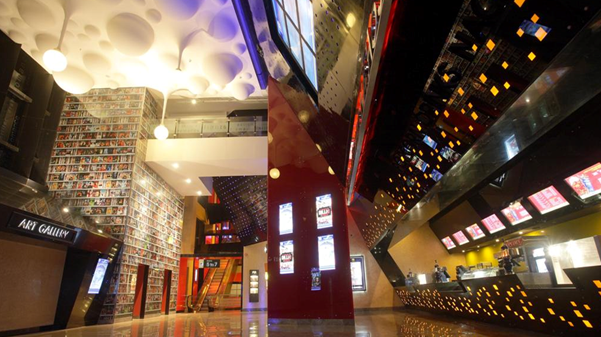 Proceeds from the transaction allowed PVR to expand core business and continue to operate its flagship property. JM Financial acquired this asset during an increasing interest rate regime and under a long term lease agreement. 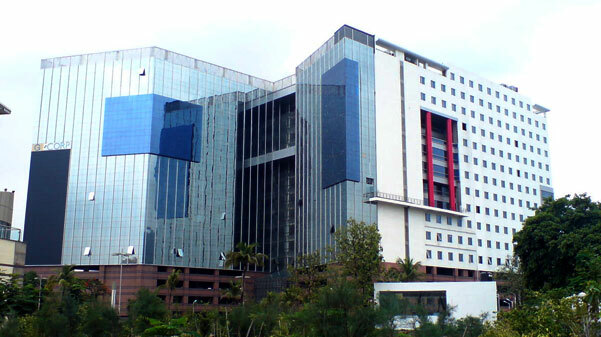 A unique private equity fund sponsored land acquisition. A premium site was shortlisted by real estate private equity fund promoted by a private Indian bank. 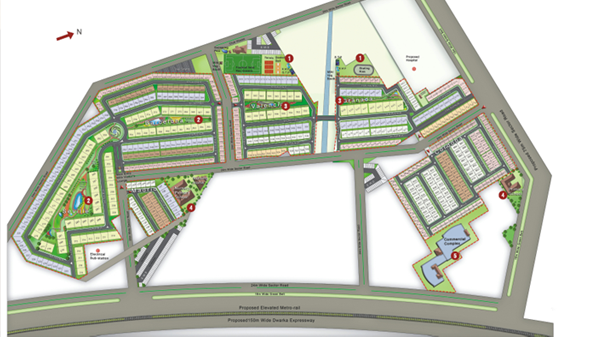 GenReal then assisted Fund’s local partner (ATS) to acquire the consolidated land with necessary approvals. 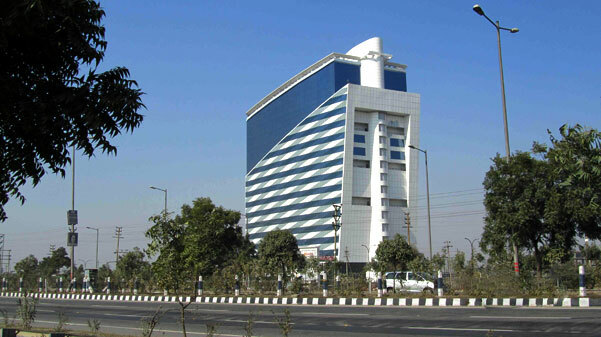 GenReal prepared the strategy and created the platform for Assotech to enter the Gurgaon real estate market. 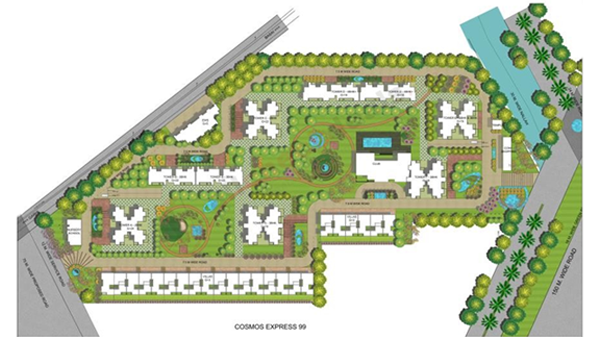 This was concluded through acquisition of a licensed group housing project. 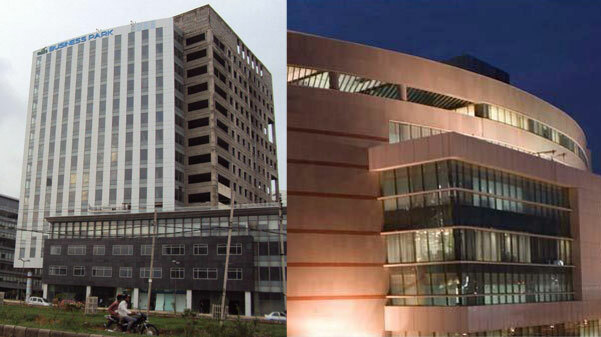 We then simultaneously structured a back-to-back capital infusion through Sun Apollo, a blue-chip private equity fund, into the project so that Assotech contributed only 50% of land value. 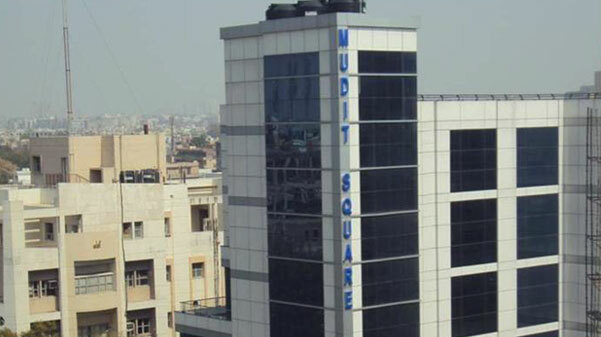 GenReal advised QVC Realty, an ILF&S funded real estate development company, in disposing the commercial piece of their 106 acre integrated township in Gurgaon. 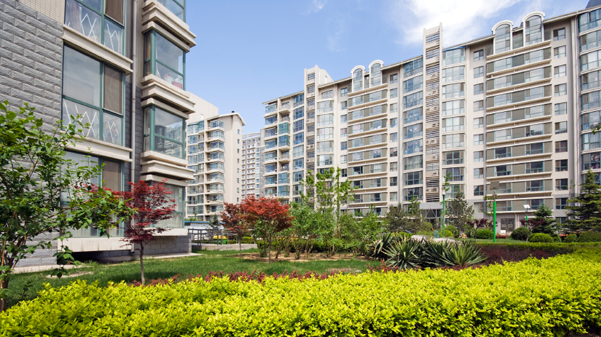 The township, named G 99, is a joint venture with a local developer and GenReal provided exit to both QVC and the local partner. 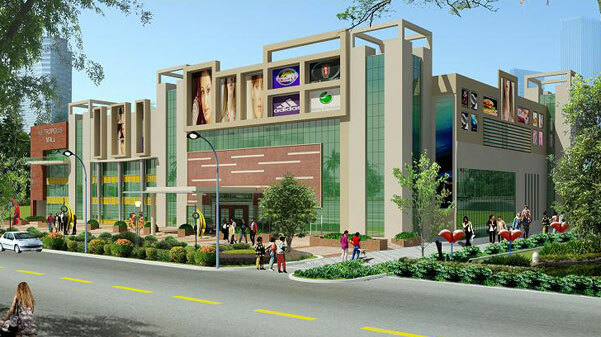 GenReal is the sole and exclusive marketing consultant for the ~ 300,000 sft retail mall at Rudrapur.